Bristol Avon Rivers Trust » Latest News » Projects » Sherston’s SHRIMPers prepare for action. Sherston’s SHRIMPers prepare for action. 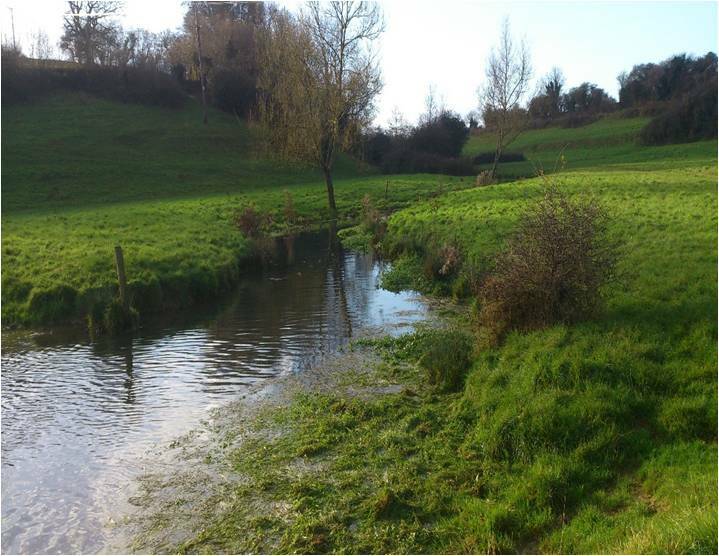 BART have plans for an exciting community project on the Luckington Brook in the village of Sherston, Wiltshire. The SHRIMP project (SHerston River IMProvement project) will work with local volunteers with the aim of restoring a popular section of river close to the village, thanks to funding grants from Wessex Water and the People’s Postcode Trust. The SHRIMP project will enhance wildflower meadows, promote public access and restore a section of river suffering from various problems. The river supports small populations of fish such as brown trout and bullhead. However, low flows, particularly during Summer, are insufficient to remove excess sediment deposited when higher flows dissipate. This has resulted in gravels being smothered, conditions detrimental to invertebrates and spawning trout. Thanks to kind permission from the landowner, BART are planning to establish two community wildflower meadows adjacent to the river which will enhance the small number of wildflower species already present on the site. These will provide invaluable habitats and food sources for birds, bees and invertebrates. Wildflower meadows are one of the most threatened types of habitat in Britain. Since the 1930s, over 95% have been lost across the UK. Trees bordering the river will also be coppiced to allow in extra light and open up the river for all to enjoy. It is essential that rivers receive both shade and light to provide shelter as well as allowing for in-stream vegetation growth. To reduce damage to river banks caused by cattle and to allow members of the public to enter the stream safely, BART will create a gravelled sloping entry and exit point into the river. We hope to raise the funds to fence off some of the river to protect a piece of the bankside from cattle where we have seen evidence of water voles. We are excited to continue our work with local residents on this project to restore the river to more natural conditions for the benefit of people and wildlife. 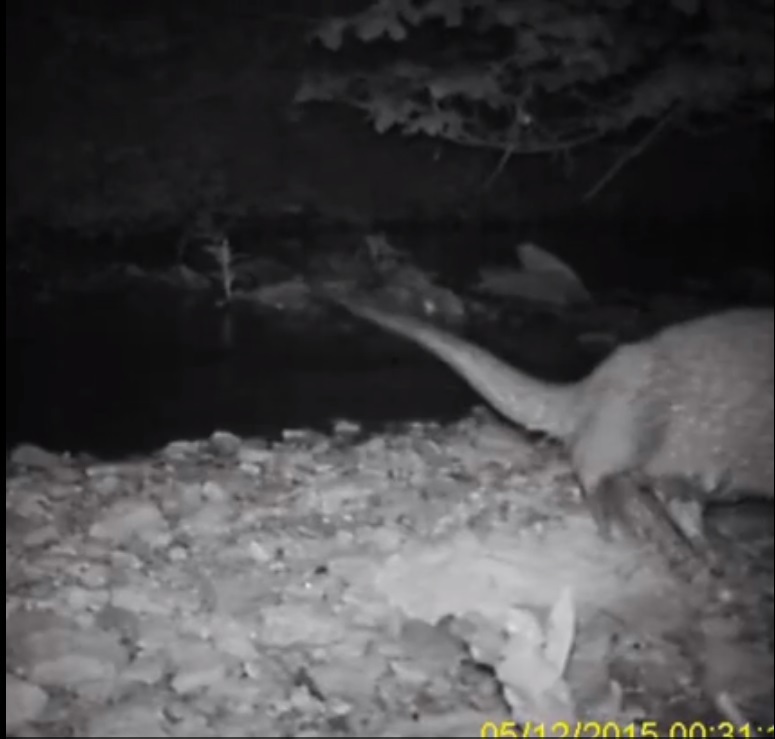 We have already seen evidence of otters, kingfishers and water voles in the area and our work will help secure their future. BART have longer term plans to extend improvements up the river, as well as to run river habitat improvement workshops for local people to maintain their stretch of river. We attended Sherston Boules Festival on the 11th July to discuss the project with local and other interested people and received great feedback, local information, and got an impressive number of volunteers signed up! We also did a ‘sponsor a wildflower patch’ and thanks to kind donations, managed to raise £175 towards plug plants. We are still hoping to raise more to cover the costs though so if you are able to volunteer via our ‘Donate’ page on our website that would be fantastic!